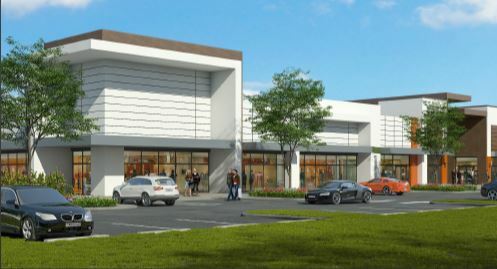 SOUTH FLORIDA BUSINESS JOURNAL — February 14, 2019 — BY BRIAN BANDELL The PepsiCo bottling plant in Doral could be rezoned for a large commercial and industrial project called District 79. A joint venture between Miami-based Terra and Miami Beach-based Terranova Corp., through 7777 Investments, filed an application with city officials Jan. 14 to rezone the 23.7-acre site as a planned unit development. They acquired the property at 7777 NW 41st from PepsiCo for $40.3 million in 2017.